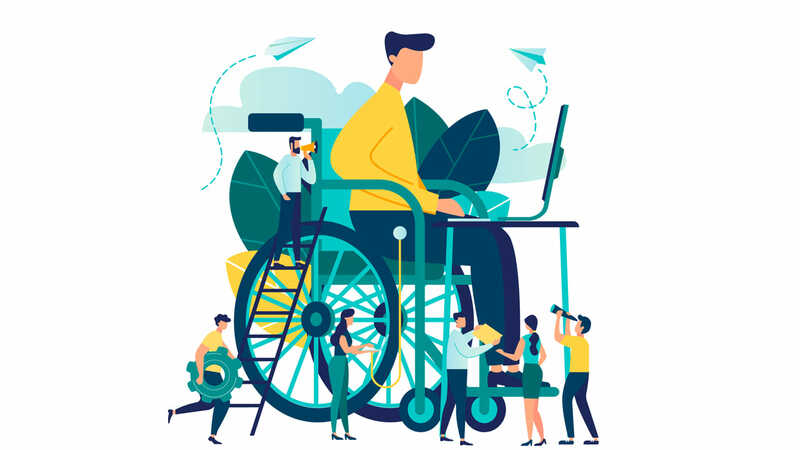 While employee volunteering has existed in organizations for long, the push by the millennials to engage themselves in such experiences has strongly enhanced the focus on such programs. The Deloitte Millennial Survey provides powerful evidence of how millennials are regarding business as a force for positive social impact. 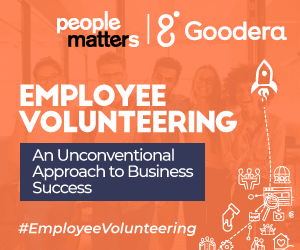 People Matters and Goodera are excited to present how focusing on employee volunteering programs can impact employee engagement, team alignment, business success and much more. The campaign will feature articles, case studies, and expert interviews that will help you reflect on your learning practices. Why every leader should volunteer? Want to engage your employees in a social cause? When organizations do it right! Does your company support employee volunteering?